the springs are not far, please come near me, our father. I wish, please call Partinia Eupatorium fortunei. 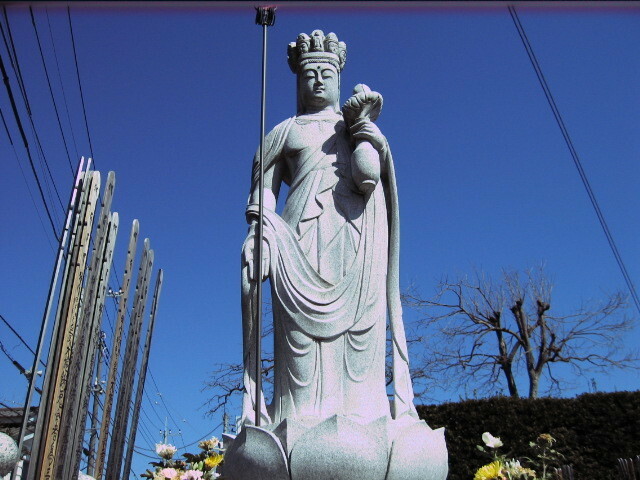 Please worship the 88 sanctuary spirit places in Shikoku. and give it to us. we must forgive our sins. Do not let us kill the killer and save us from older. Evil, power and hunger must be yours.